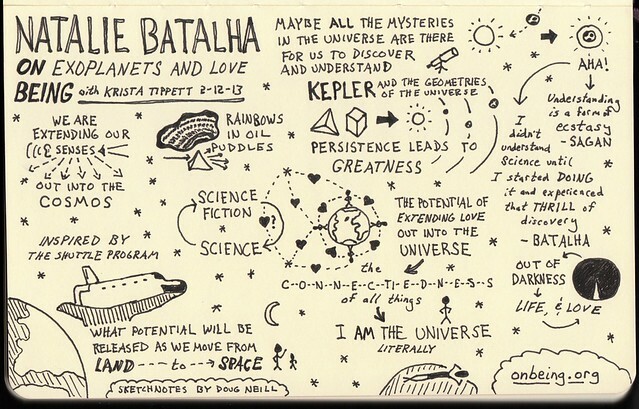 Lately I’ve heard a number of interviews with Natalie Batahla, planetary astronomer and poet. She works with NASA’s Kepler Mission, a search for earthlike planets. Natalie has a beautiful optimism about the ability of science to reveal mysteries and nourish the human mind. It’s wonderful to hear a scientist speak about her work, the discovery of knowledge and joy, so much the way artists explain why they do the work that they do. “Ninety-five percent of the mass of the universe being something we can’t even see, and yet it moves us. It draws us. It creates galaxies. We’re like moving on a current of this gravitational field created by mostly stuff that we can’t see. And the analogy with love just struck me, you know, that it’s like this thing that we can’t see, that we don’t understand yet. 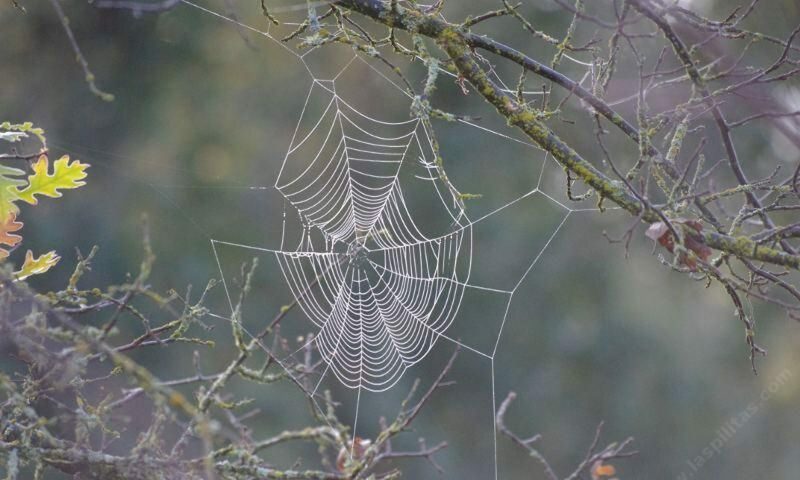 It’s everywhere and it moves us.